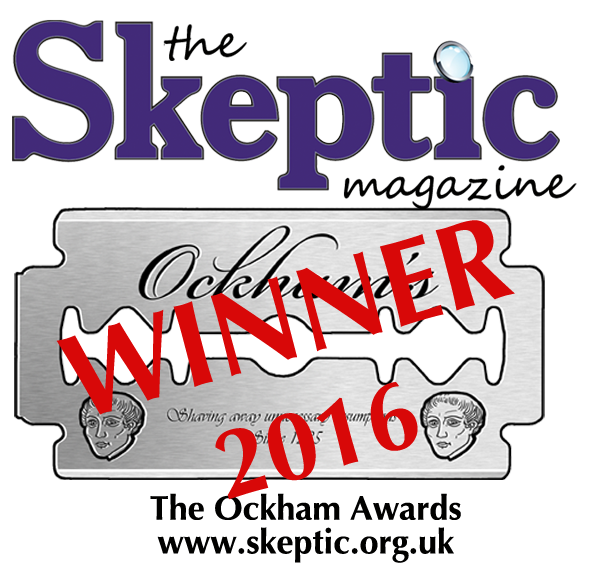 This is the podcast of the 2015 European Skeptics Conference – the regular conference of The European Council of Skeptical Organisations, taking place in London on 11-13 September, 2015. Joining Marsh today is author and rabbi of the Liberal Synagogue Elstree, Rabbi Pete Tobias. Tickets for the conference are available at: http://euroscepticscon.org/. Find out how to donate to support the Good Thinking Society.